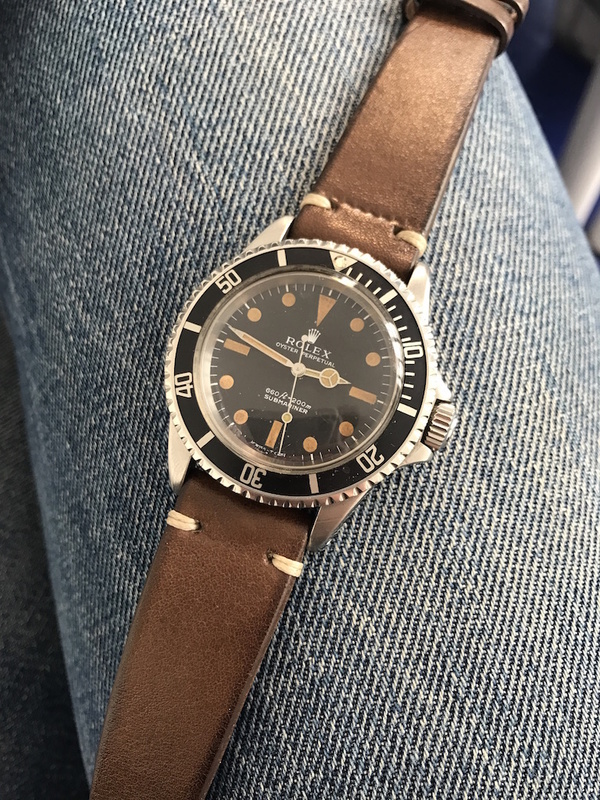 I put on sale this beautiful Rolex 5513.Watch is superb with a remarkable patina and matching with the needles. 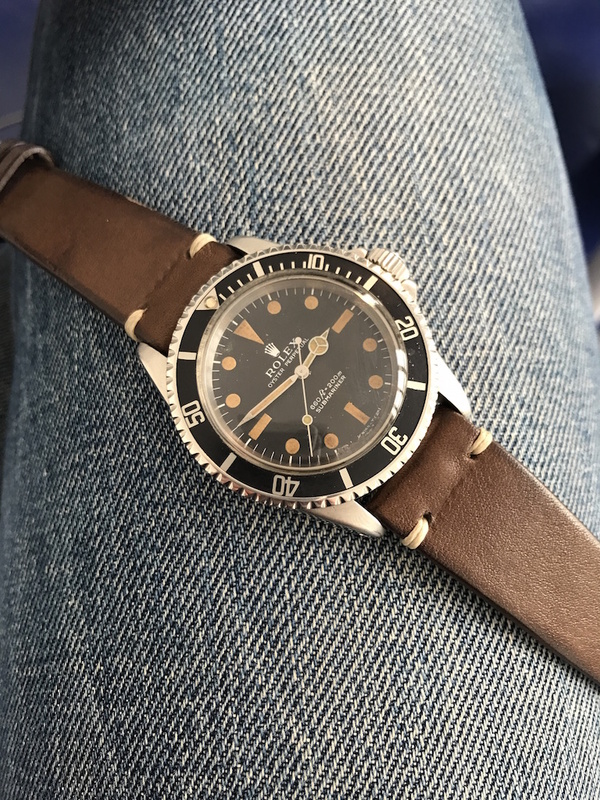 Case as been polished but correct thickness.Comes with no bracelet but with a brown leather strap or box or papers.The watch is in very good condition and running at COSC specs. do you have 2 available?